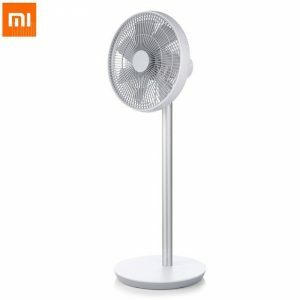 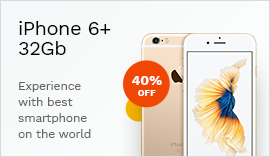 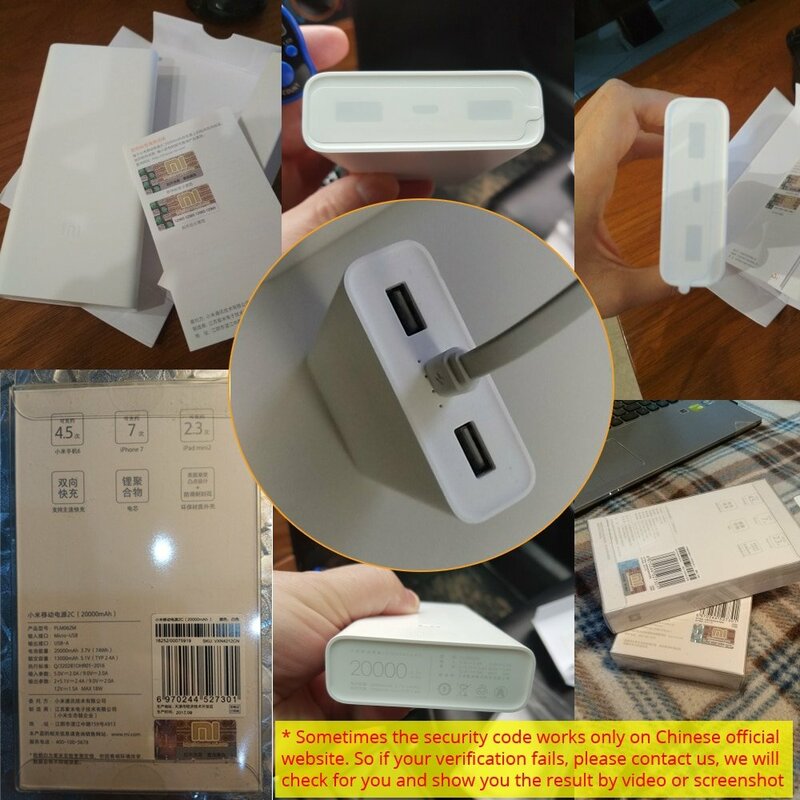 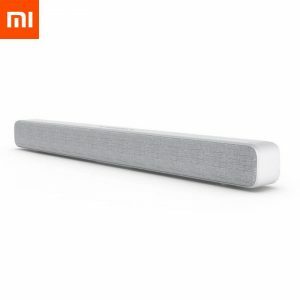 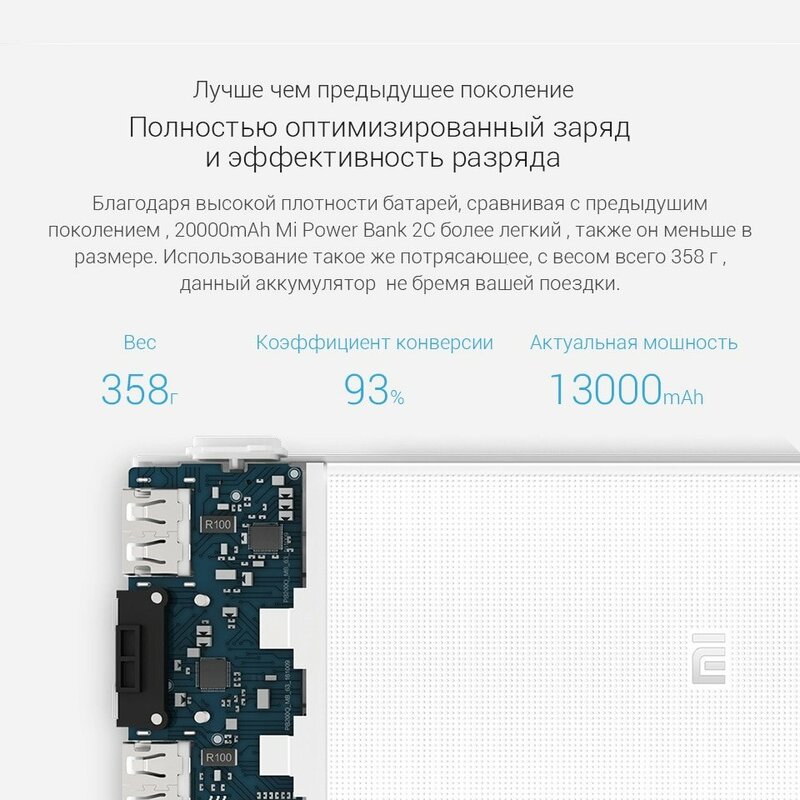 O: Yes, 100% original from Xiaomi. 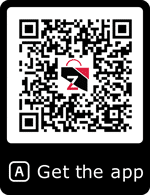 There’s a code to verify. 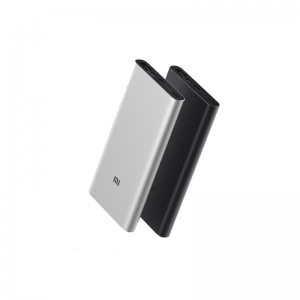 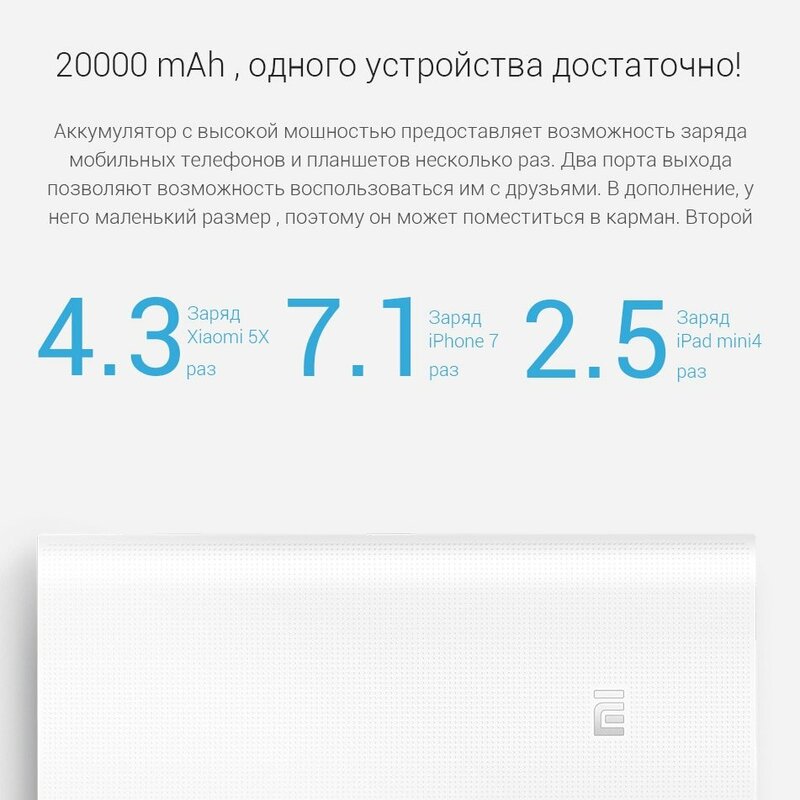 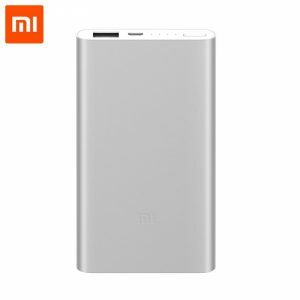 Xiaomi 20000mAh is the real capacity of the powerbank. 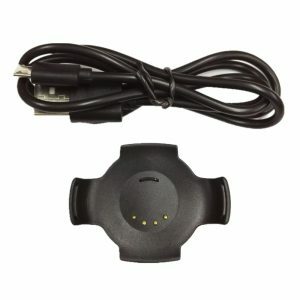 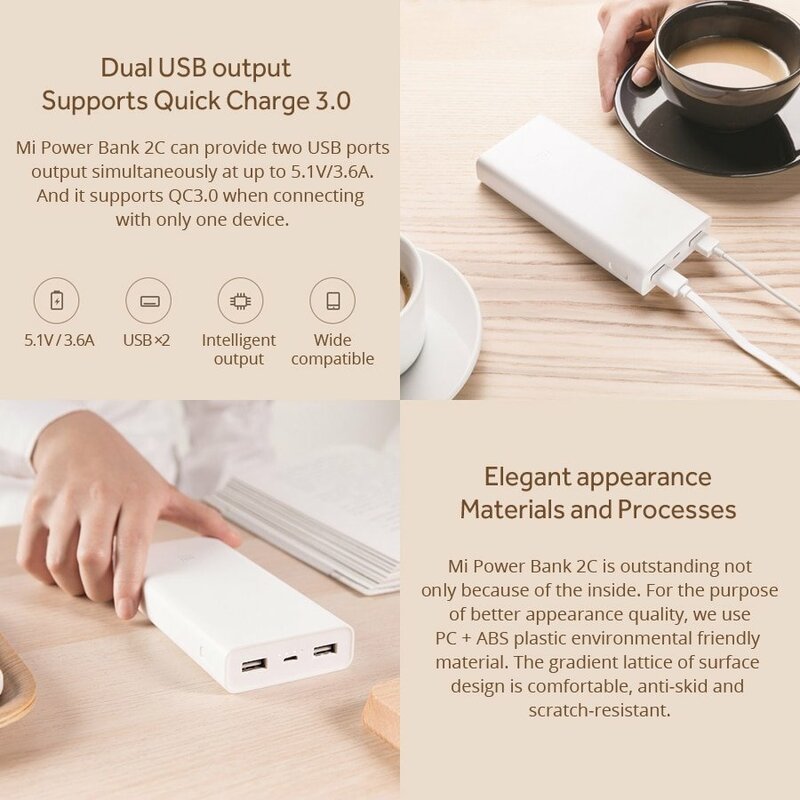 But it is impossible this powerbank can provide all it’s power to phone battery, taking into account losses in the system as well as the cables and connectors. 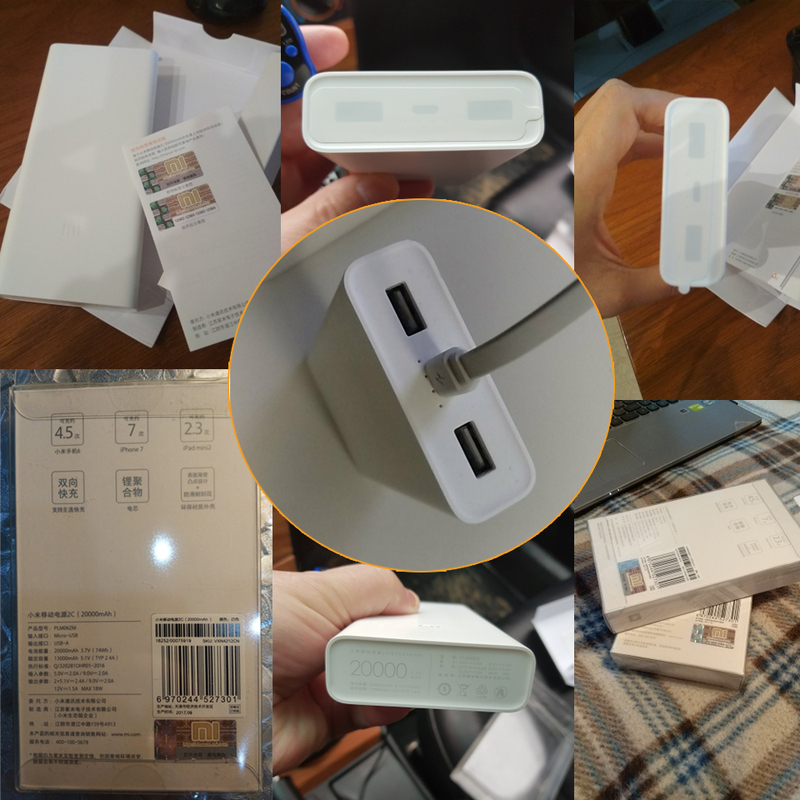 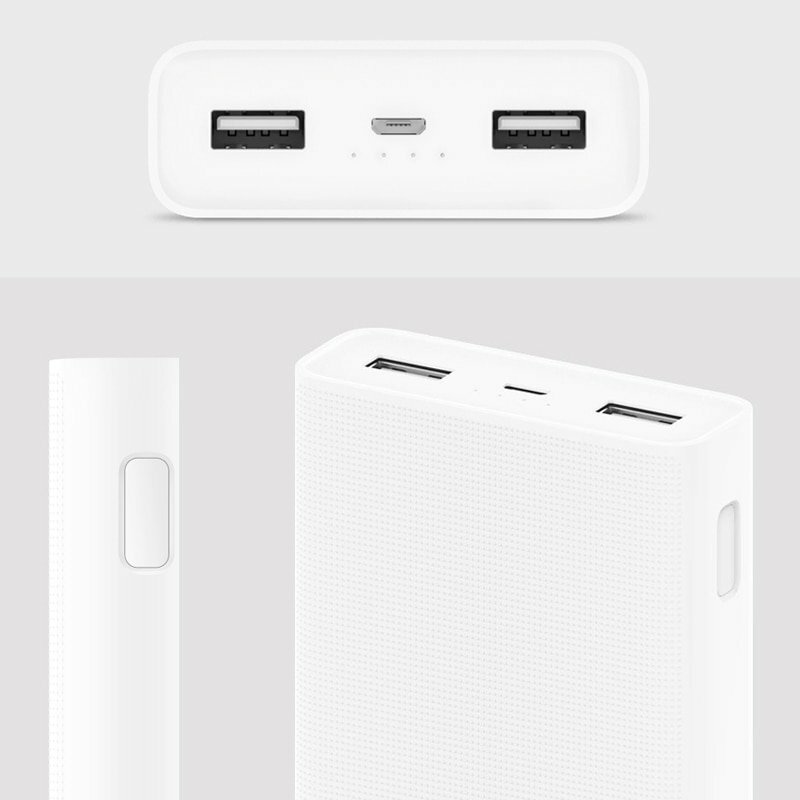 As stated by Xiaomi company, this model can give around 13000mAh of output.